It has been confirmed that the upcoming Galaxy Note 7 is going to feature a curved screen, much like Galaxy S7 edge, and now, the leaked images of the phablet have also been showcased. That being said, take a look at them and see if you can spot any visual differences between its predecessor and the flagship. Just like all of Samsung’s flagships, this one features the large physical button in the center, followed by two capacitive buttons present on the left and right hand sides. 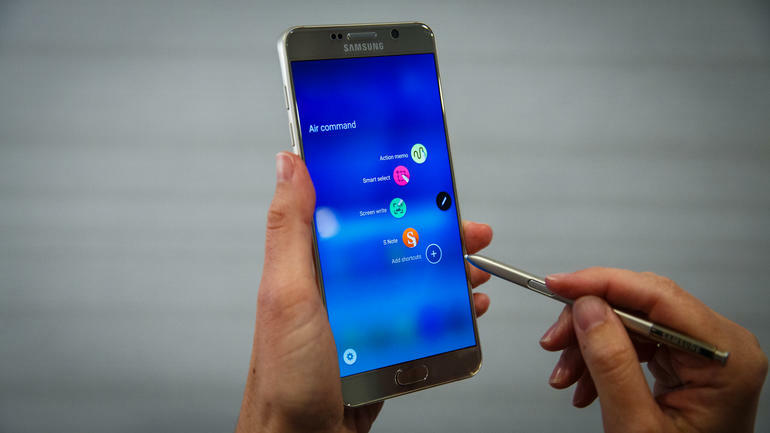 One of the biggest difference between this smartphone and Galaxy Note 5 is the presence of a curved edge screen, which just like Galaxy S7 edge, will present a slew of functions for the user to carry out his/her tasks without jumping into the app menu. The flash memory will be based on the UFS 2.0 standard, meaning you’ll get faster read and write speeds. One of the most highly anticipated rumors is a dual-camera configuration. Aside from this, we reported that the upcoming device had its renders uploaded showing that the device features a curved display that practically melts to the side of the phone, giving you an illusion that the device is a bezel-less one. 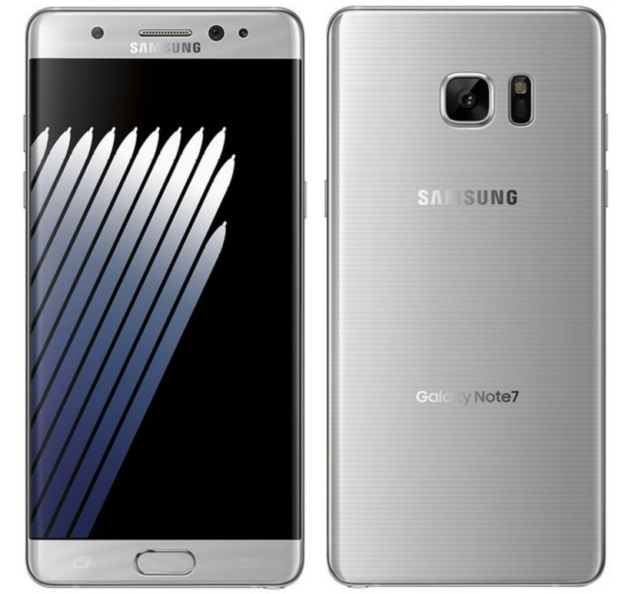 Now, the thing that is confusing us the most right now is what sort of chipset is going to be present inside Galaxy Note 7. 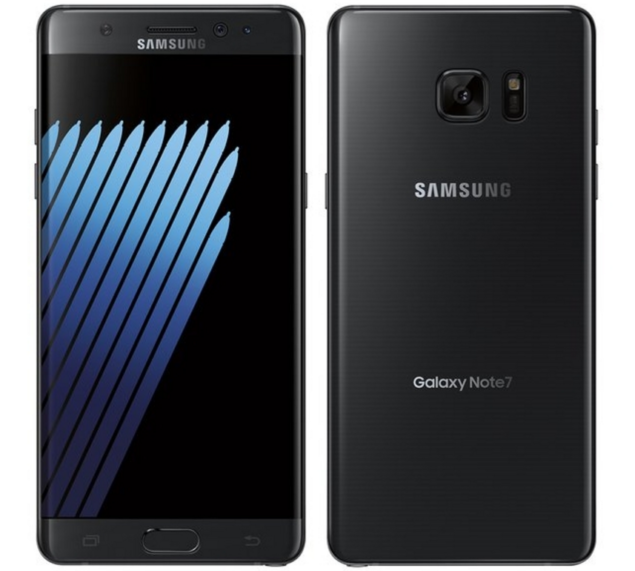 Did you find any visible differences between the leaked Galaxy Note 7 images and its predecessor? Let us know your thoughts immediately.